Remove the imperfections of your raw photos and get professionally enhanced images that create a lasting impact. Are you an upcoming photographer who wants to establish his career in portrait photography? Do your digital photographs lack professional look and feel? Are you looking for expert Photoshop enhancement services to augment your photos with the right color, exposure, and contrast? If you answer any of these questions in affirmation, then you are at the right place. 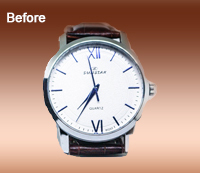 At Outsource2india (O2I), we provide comprehensive photoshop enhancement and correction services to help you perfectly meet your image editing requirements. Our photo editors are masters in their trade and are well equipped to handle all your image enhancement needs with quality results and quick turnaround time. With more than 20 years of experience in the industry, our photo editors can revive your old and faded images back to life. Inaccurate exposure, white balance, and contrast can make your image look blurred and unattractive. Our digital photo density correction services can fix the color contrast of your images and balance their hues for perfect results that appeal and attracts everyone. Capturing photographs in low-light conditions or placing subjects away from the light source can make your images look grainy with unnatural hues. 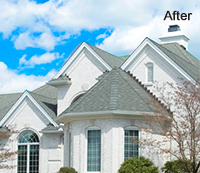 At O2I, we provide excellent offshore Photoshop enhancement services to correct the color of your images look vivid and natural. 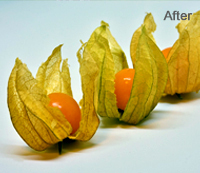 We can also improve the shadows, tones, and contrast of your images for high-quality results. Want to remove or replace the background of your image? 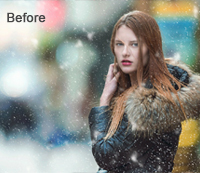 Turn to us and leverage our Photoshop enhancement services to optimize the background in your images by removing unwanted objects and adding special effects for professional outcomes. Make your portraits shots look sharp with our expert Photoshop enhancement service. 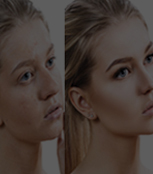 Our photo editors can remove even the smallest blemish, spots, marks, and freckles to make your photos inherently glamorous and aesthetically perfect. 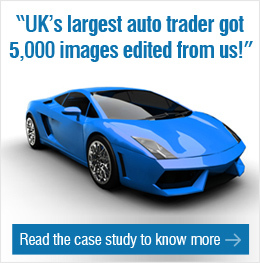 We can also help you resize your images to the desired size. Our Photoshop experts use the latest image enhancement tools and features to ensure that your images are cropped without disturbing their pixels and all background noises are removed for flawless image quality. 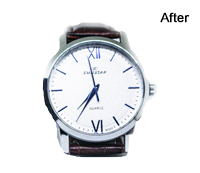 Why Should You Outsource Photoshop Enhancement Services to Outsource2india? We are compliant with GDPR regulations and have achieved ISO 9001:2015 certification for quality compliance. Working with us is easy and will guarantee you 100% satisfaction. By outsourcing photoshop enhancement services to O2I, you can leave your concerns to us because we have ISO/IEC 27001:2013 accreditation for handling your data with care and concern. We strictly adherence to international quality standards so that your images are edited as per your needs without compromising the quality. We have always had a successful stride with swift delivery of projects within shortest turn-around time. This is because we have a tried and tested editing workflow to accomplish the best results. 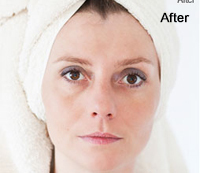 A full range of image enhancement services under one roof can be availed by choosing O2I's Photoshop enhancement service because our service is a combination of several scalable image editing services that will leave consumers of your photograph completely spellbound. Professional quality results at unmatched prices and plans can be availed because O2I's Photoshop enhancement services are highly customizable and can help you grow your reach among consumers of photography content. 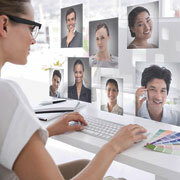 You can always have a personal point of contact that you can simply dial in or engage through other preferred means. With this, you can get swifter project updates with shorter TAT. We use the OEM Adobe Photoshop for all editing works and have an inventory full of other custom image editing tools to take care of a wide range of editing tasks. 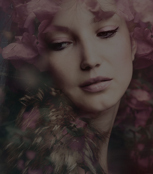 Instant access to thousands of certified Photoshop experts can assure you that your projects will be finished in time without stretching the deadline. 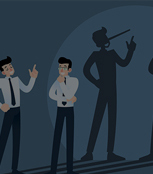 We have experts from various skill level and will be chosen for the project based on the complexity. Be it security, software, or hardware, we have the latest generation infrastructure that will let you get the best of our services without hassles. Transfer of image files via the SFTP and VPN is safe because it is maintained using high-end security software to ensure that transmission of data is risk-free. We have always excelled in round-the-clock support and timely resolution of your queries and concerns because we have several contact centers across the world where highly skilled agents will walk you through the challenges and other processes in a friendly and personalized manner. Outsource2india provided image processing and enhancement solution to a Norway client to shorten their delivery cycle, solved human resource needs, and improve sales performance. Whether you are looking for basic photo retouching services or complete photo art effect procedure, photo editors at O2I can help you achieve all your image editing needs with quite ease and precision. Simply let us know your requirements and we can provide you customized Photoshop enhancement services as per your needs and budget. Backed by 20 years of experience in Photoshop image editing we are confident of bringing you results that you want to see. Our customer care team is available 24/7 to help you make the most of technology. 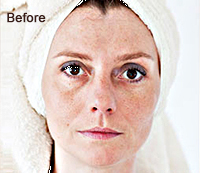 So, choose O2I's Photoshop enhancement services and make your dull images look sharp. Get in touch with us today to outsource your Photoshop enhancement services or to know more about our prices and plans.